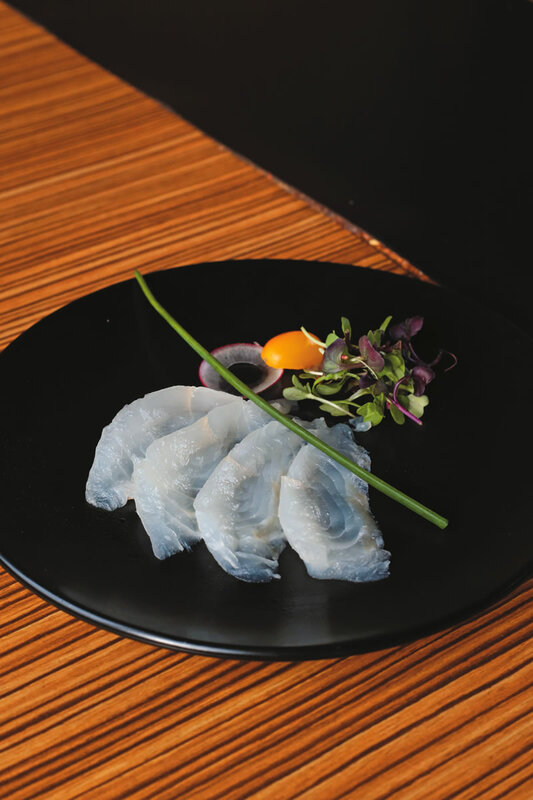 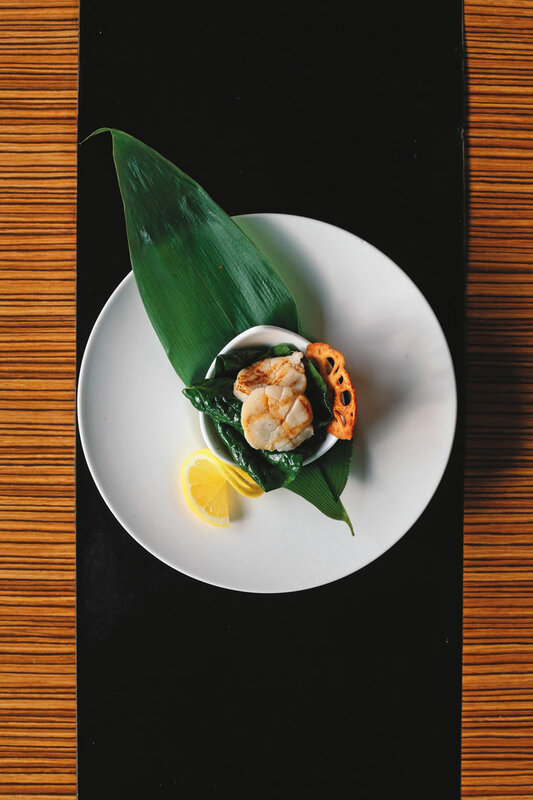 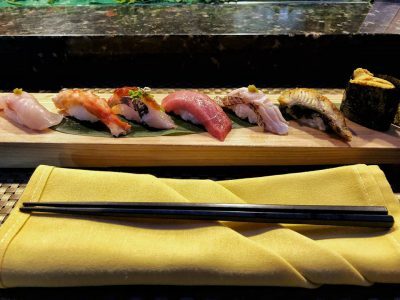 Sushi lovers find themselves at San Shi Go for some of the freshest and most inventive rolls in Orange County. The cozy dining room transports diners to Japan, while offering some fine ocean views from the second floor. 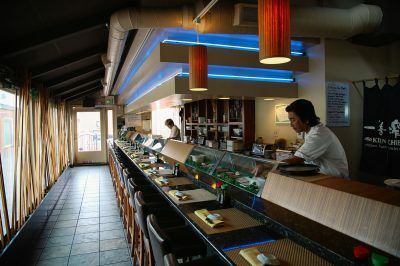 Have a seat at the sushi bar with a Japanese beer while watching the chefs go to work.